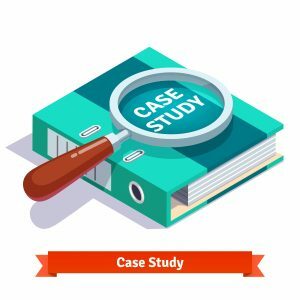 KiwiQA-Blog-Automation Testing-Why A Business Should Opt for Test Automation? Software testing or QA is very crucial in all types of businesses. Mistakes can be sometimes very expensive to cope up with and can yield a huge loss. Hence, effective testing is necessary to check product quality before delivering or marketing. That being said, implementing the right and appropriate testing method is essential too. Testing manually can be tedious and extremely time-consuming. Moreover, there is a high error risk in manual testing as no human being can be perfect. Hence, opt for test automation services can be a better choice. 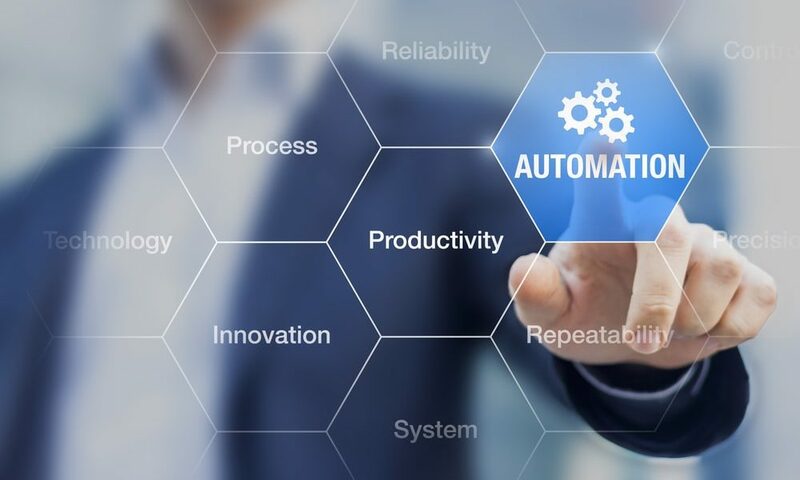 In today’s busy world where time efficiency is a concern and risk prevention is a priority, test automation can prove to be extremely beneficial. Why Should Businesses Invest In Test Automation? This is an important question to answer. Businesses should be enlightened with the knowledge about how automated testing can help them. In manual testing, a person has to be physically present running the test cases again and again for the same release. Moreover, it is obvious that doing a task manually is slower in comparison to a task done automatically by a machine. In automated testing, we just have to check if the tests failed or passed. Rest all is taken care of by the machine. In the case of automation testing, the developers would not have to spend time testing the codes manually. They will get more time to concentrate on their work of software development until a test fails. This can increase the productivity of a product to a great extent. No human can be perfect. Even the most genius of all testers is likely to make mistakes when performing continuous and rigorous manual testing. However, automated testing always delivers accurate results providing a report of every outcome. Manual testing requires more physical work to be performed. However, in the case of automated testing, all the responsibility is taken over by the machine. The developer just has to do some modifications if only a test case fails. A human being cannot be reliable every time and in every situation. A person is likely to get tired, stressed or pressurized over time. People also go through periods of emotional breakdown. In such a scenario, a person cannot be reliable when it comes to testing as the results delivered by him would not be consistent. However, in the case of automated testing, the results are consistent, credible, and can be relied upon. In today’s competitive world, test automation helps developers to produce superior quality software faster which yields revenue and customer satisfaction.